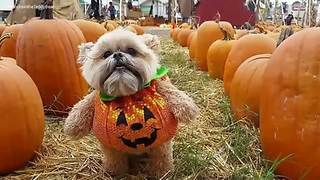 Rumble / Dogs & Puppies - Munchkin as a skeleton for Halloween is too cute to be scary! 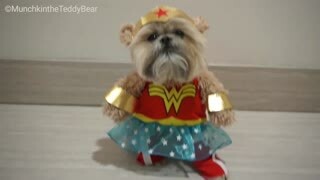 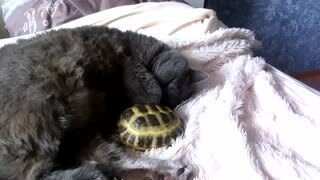 Munchkin the Teddy Bear is Wonder Woman! 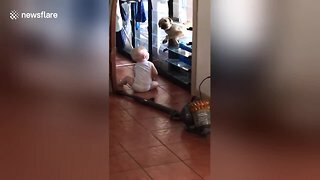 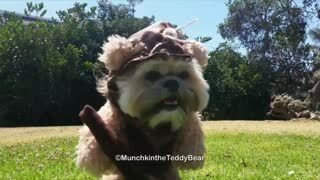 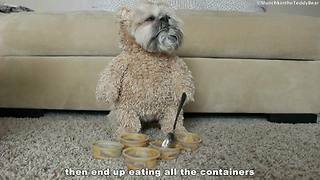 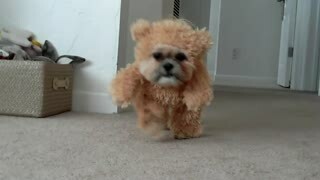 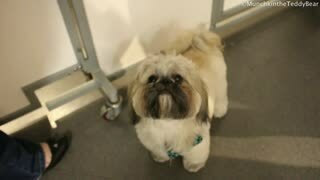 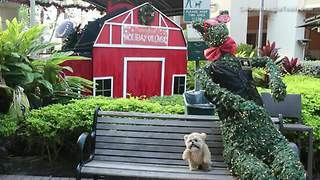 Munchkin the Teddy Bear is in Shih Tzu heaven!